They say necessity is the mother of invention, and today’s look at an influential historical figure in engineering bears that out. 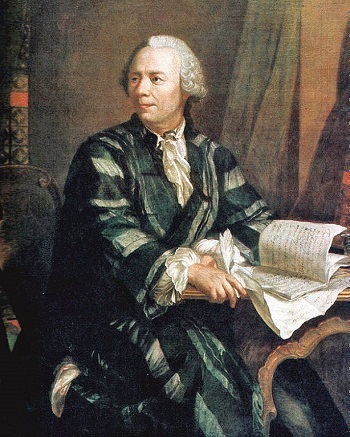 Last week we introduced Leonhard Euler and touched on his influence to the science of pulleys. Today we’ll introduce his contemporary and partner in science, Johann Albert Eytelwein, a German mathematician and visionary, a true engineering trailblazer whose contributions to the blossoming discipline of engineering led to later studies with pulleys. 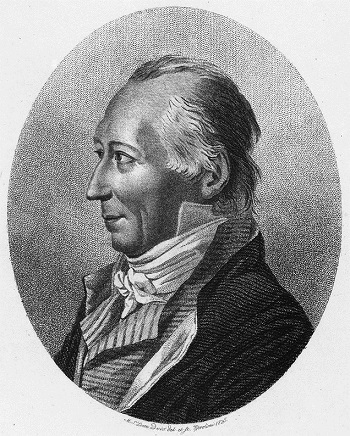 Johann Albert Eytelwein’s experience as a civil engineer in charge of the dikes of former Prussia led him to develop a series of practical mathematical problems that would enable his subordinates to operate more effectively within their government positions. He was a trailblazer in the field of applied mechanics and their application to physical structures, such as the dikes he oversaw, and later to machinery. He was instrumental in the founding of Germany’s first university level engineering school in 1799, the Berlin Bauakademie, and served as director there while lecturing on many developing engineering disciplines of the time, including machine design and hydraulics. He went on to publish in 1801 one of the most influential engineering books of his time, entitled Handbuch der Mechanik (Handbook of the Mechanic), a seminal work which combined what had previously been mere engineering theory into a means of practical application. Later, in 1808, Eytelwein expanded upon this work with his Handbuch der Statik fester Koerper (Handbook of Statics of Fixed Bodies), which expanded upon the work of Euler. 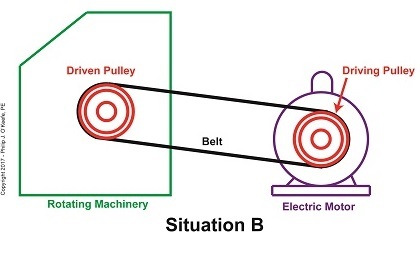 In it he discusses friction and the use of pulleys in mechanical design. It’s within this book that the famous Euler-Eytelwein Formula first appears, a formula Eytelwein derived in conjunction with Euler. 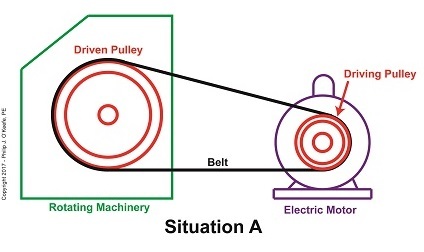 The formula delves into the usage of belts with pulleys and examines the tension interplay between them. More on this fundamental foundation to the discipline of engineering next time, with a specific focus on pulleys.